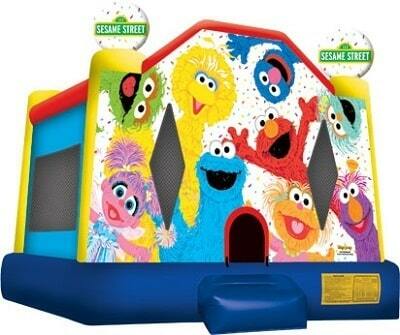 You Know How to Get To Sesame Street! Capacity: 1-10 participants, up to 150lbs. Max 1000lbs. Minimum space: 19'L x 17'W x 15'H.